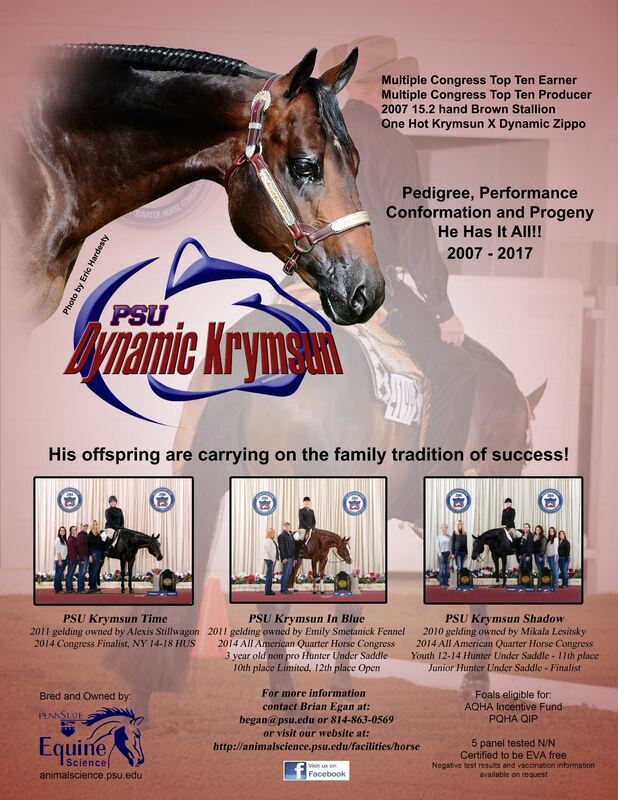 It is with heartfelt sadness that Penn State Quarter Horses announces the passing of PSU Dynamic Krymsun. Rocky sustained an injury in September 2017 while on pasture and despite our best efforts and the help of the Cornell Veterinary hospital, his condition worsened and with his best interest in mind he was euthanized. 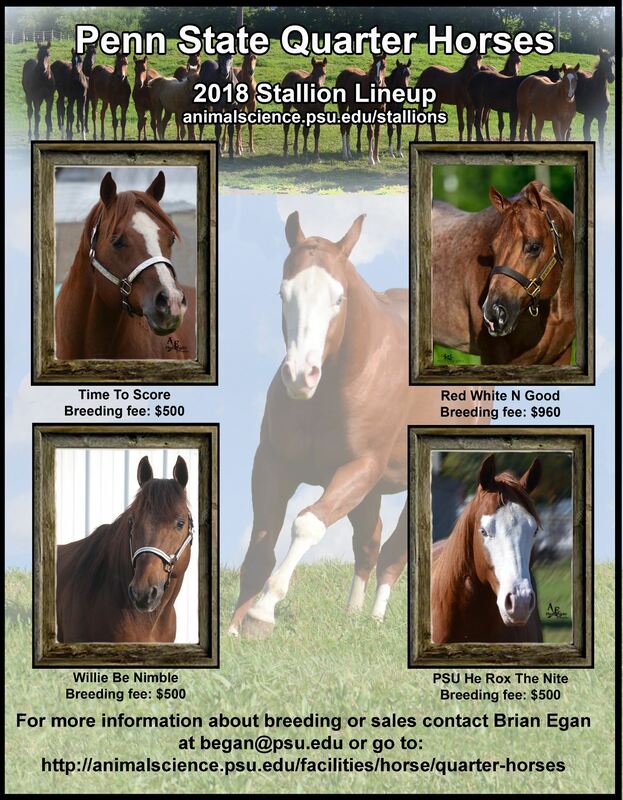 We thank everyone for all of the support that has been shown to him over the years and ask for your continued support as we move forward with our breeding program. 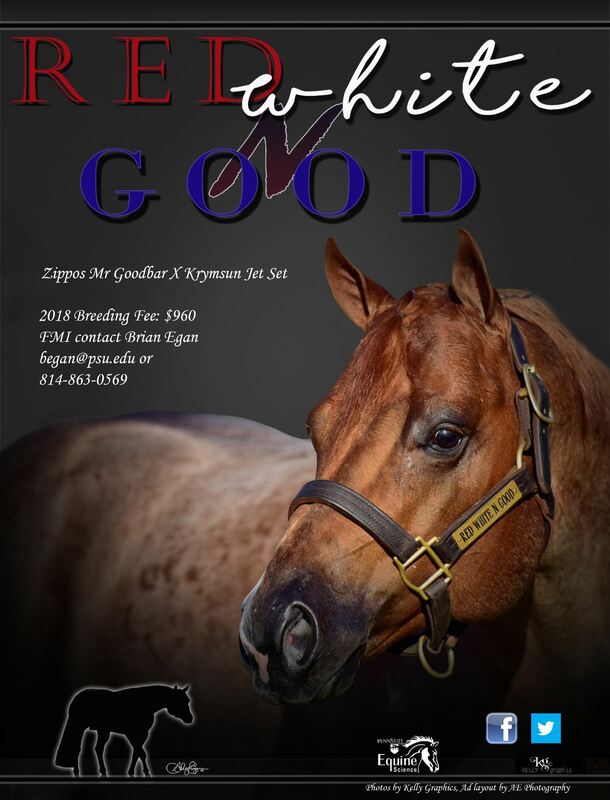 This stallion will be remembered fondly by countless Penn State students past and present, all of the faculty and staff in our equine program and many members of the Quarter Horse community nationwide. Thank you Rocky for many fond memories and valuable lessons.